Mosquito control solutions and misting system installation for Spring, TX residents. Are mosquitoes sucking the fun out of your night or backyard barbeque with your family and friends? Want To Get Rid Of Mosquitoes Fast? Call 281-353-4427 to schedule a free inspection and consultation. Looking for a solution for NO MORE MOSQUITOES PERIOD? Most of our residential pool customers are looking for ways to stop mosquitoes and other annoying biting insects in their backyard living space. Mosquito Misting Systems – Let us design a system for you. Are you getting eaten up by mosquitoes? 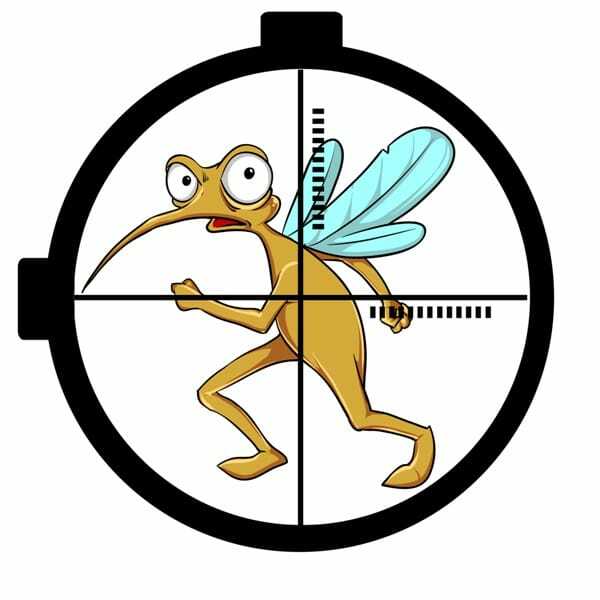 Looking for a mosquito control solution? Don’t let mosquitoes STOP you from enjoying your yard, pool or patio. Stop mosquitoes and other annoying insects. Rid yourself of mosquitoes this weekend! Schedule a free inspection and consultation. Allied Exterminators: Expert pest extermination since 1956. Let us design a custom solution for you. Why wait? Keep Your Yard Mosquito Free. Order your mosquito misting system today and start enjoying your nights by the pool this summer. Call today to talk to our technicians about installing a mosquito misting system and start enjoying the outdoors pest free!! Automatic Mosquito Misting System – Ask about the lasting value of a MistAway mosquito misting system. Mosquito Control Systems for Spring, Conroe, Tomball and The Woodlands area. Call 281-353-4427 for pricing and installation. Click Here for a list of our other services. Learn more about the different kind of mosquitoes.